Rachel White, RD :: Adult Nutrition | Balanced Nutrition Co.
Rachel graduated with a Bachelor of Applied Science in Food and Nutrition from Ryerson University. She completed her internship at Mount Sinai Hospital. Rachel began her career as a full-time acute care Dietitian in North Carolina, USA. This was followed by 5 years in Chronic Kidney Disease Management at Lakeridge Health Corporation. Then 2 years in pediatrics, neonatal intensive care, pre/post natal and maternal nutrition. Currently, she continues to provide nutritional care on a part-time basis to medical and surgical patients for Lakeridge Health Corporation. She consults for Long Term care, Community Care, Children’s Day Cares and Participation House of Durham. In addition to this, she has been working with local family Physicians, helping their patients achieve their weight loss goals through diet and exercise. She also runs a successful private practice where she provides one on one nutritional counselling. Rachel has completed the facilitators education for Craving Change Workshops – helping you change your relationship with food. Rachel actively promotes and participates in physical activity, acknowledging that both healthy eating and physical activity play integral roles in optimizing health. Rachel enjoys running and yoga. 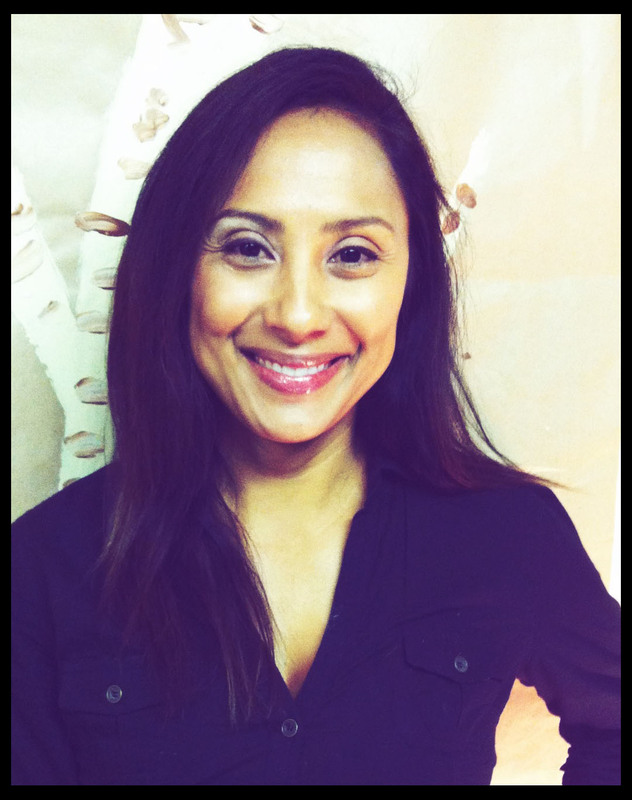 She is a certified yoga teacher and practices both yoga and running on a regular basis.